Moving into a new house can be one of those extra special events in a family’s life. The fact that you have somewhere to start life anew and make new friends is exciting enough. Other times, you feel rather intimidated by the idea of moving to a neighbourhood you’re still not familiar with. For a lot of parents, this becomes a problem since they have to make sure a community is safe from certain risks. While you can always ask a realtor questions related to this, you still need to make sure you are prepared for any eventuality. You wouldn’t know if you will be the target of a home invasion. 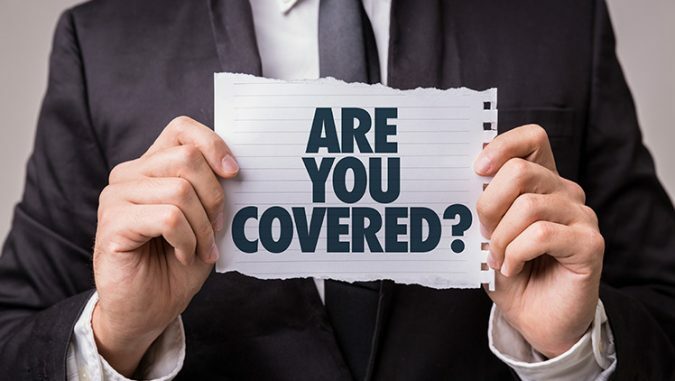 As the owner of a new home, it is essential to get covered by a property insurance product. This allows you compensation for the things that were stolen or destroyed in the event of a burglary. To make sure you get the right claims for your losses, make an inventory of the items that were taken or damaged. At least, you will be able to recover quickly and surely from this scenario. 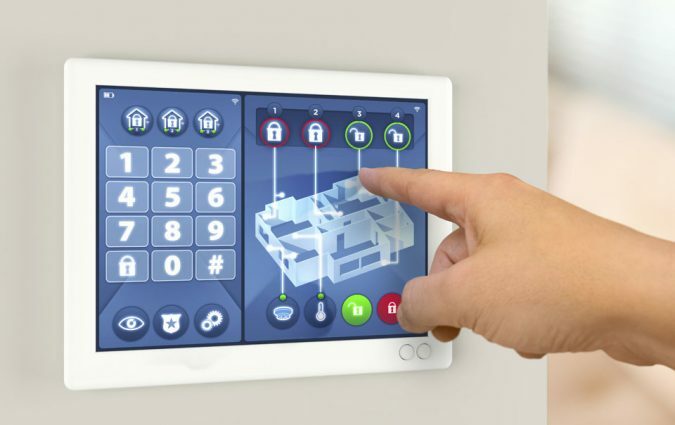 Another way to secure your home is to install added features. 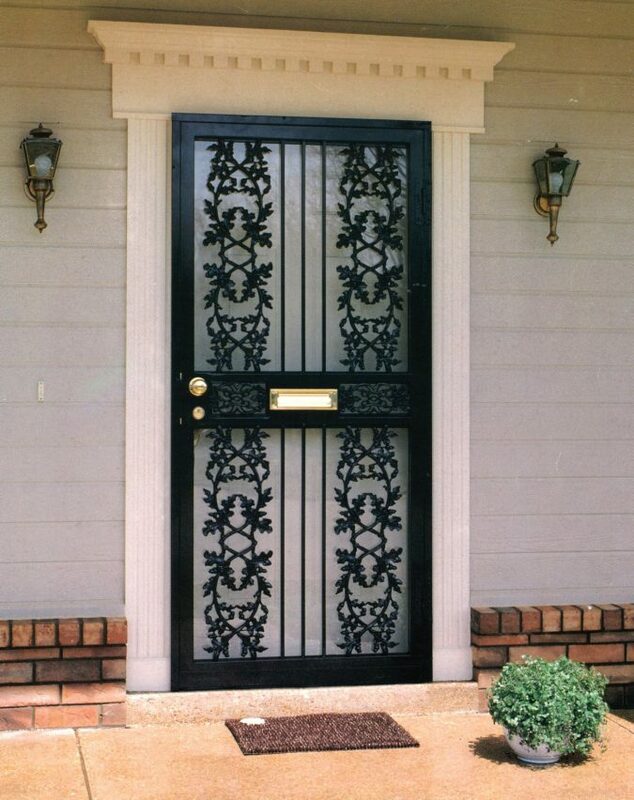 Security doors and reinforced windows should always be a priority. Other than that, you will also need to update your locks. Never opt for generic doorknobs that can be unlocked by a hairpin. 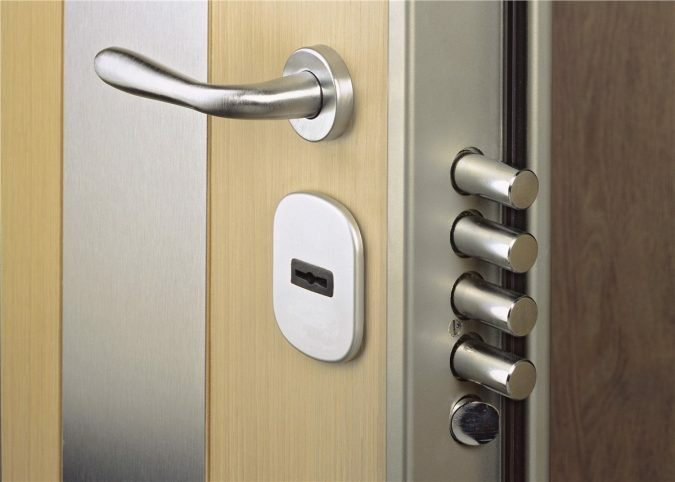 Instead, go for high security locking systems such as EVVA or BiLock. That way, you won’t have to worry about burglars who can access your house by a swipe of a card. 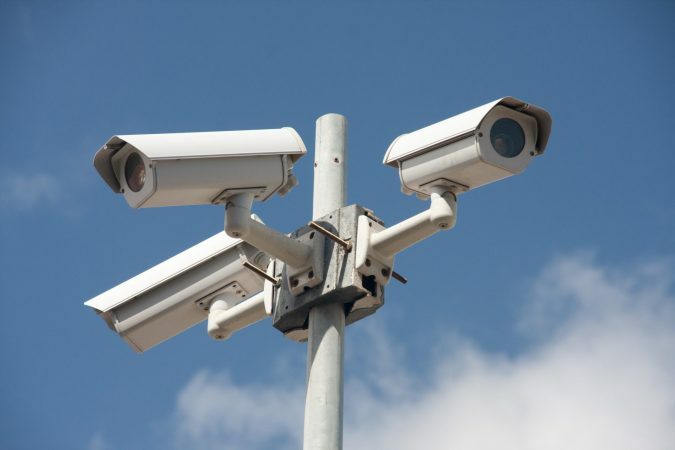 CCTV cameras and other forms of surveillance are indispensable when it comes to protecting your property. For one, they enable you to monitor certain areas of your home in real time. Also, a well-placed CCTV camera can help authorities identify perpetrators. 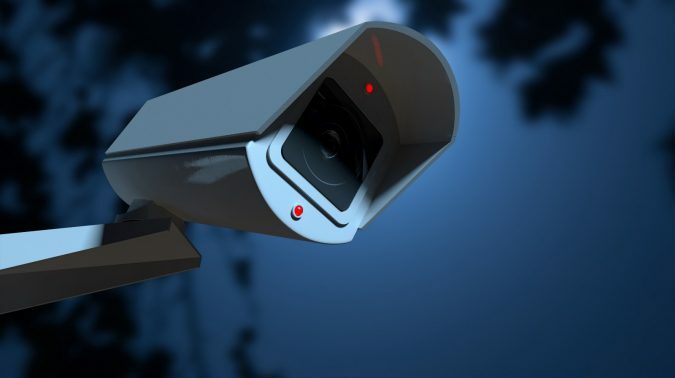 For this, of course, you need to install surveillance cameras with night vision features for a more effective way of supporting a post-burglary investigation. If you have jewellery or cash you keep in a safe, by all means, store them somewhere inconspicuous. 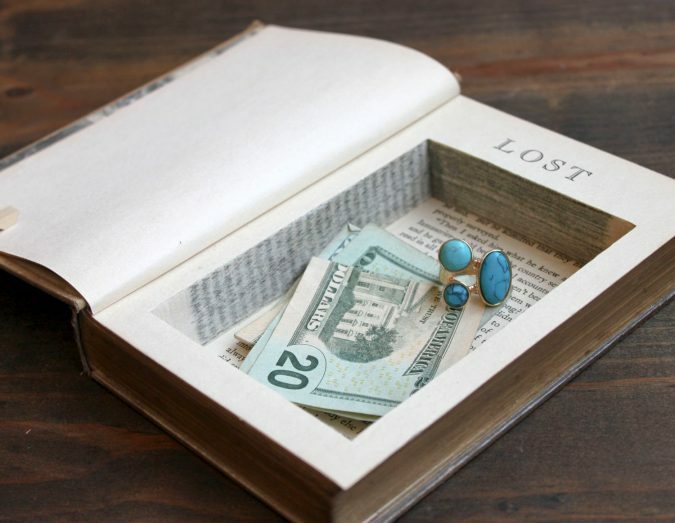 There are a lot of clever ideas you can use to hide your valuables in plain sight. For instance, you can install a secret storage space on the wall just beneath your bed. Also, you can bury your valuables underground inside safety deposit boxes. That way, criminals will have a hard time looking for something expensive to steal from your home. When it comes down to responding to a burglary, every second counts. You need to be alert and call emergency services the quickest way possible. 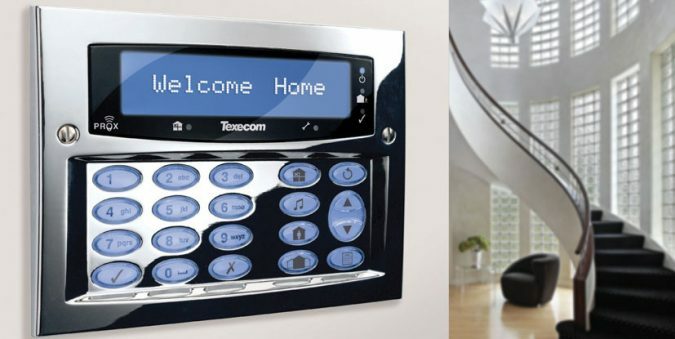 For this, it’s important to install alarm systems that could be triggered by certain events such as the sound of footsteps or the opening of a door. Nowadays, you can get mobile home security apps that can alert you wherever you are. These would enable you to contact police and have them visit your home in no time.